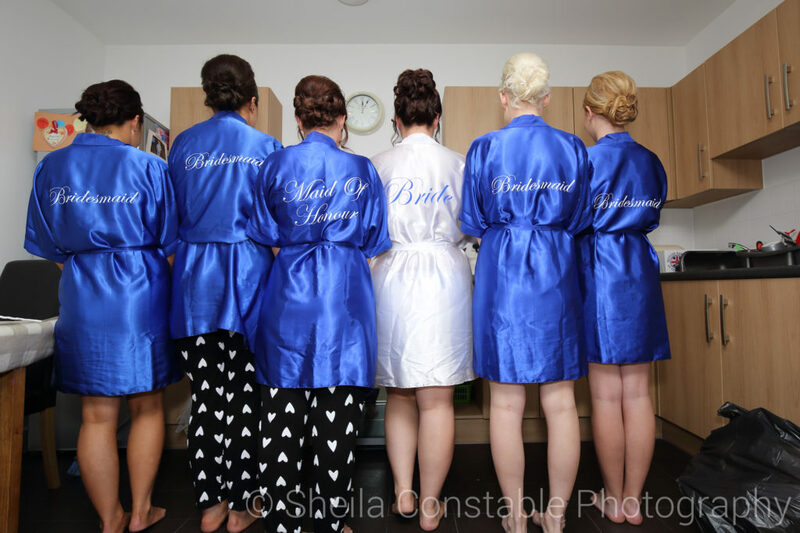 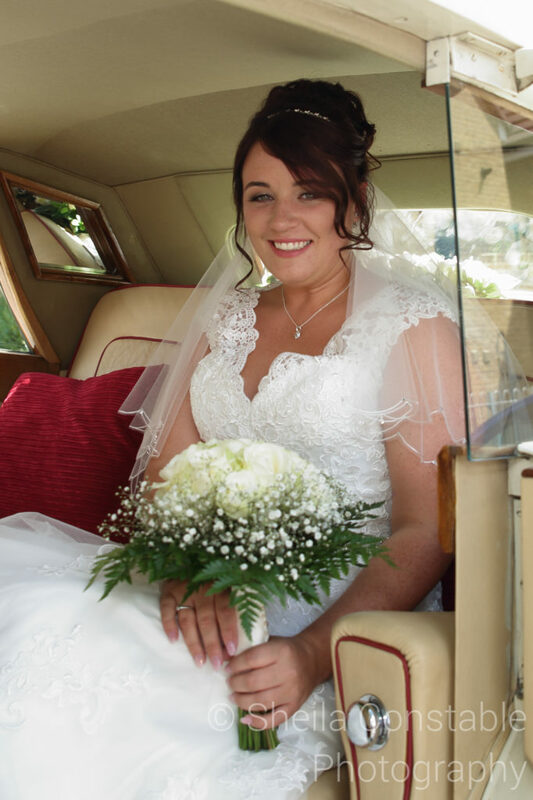 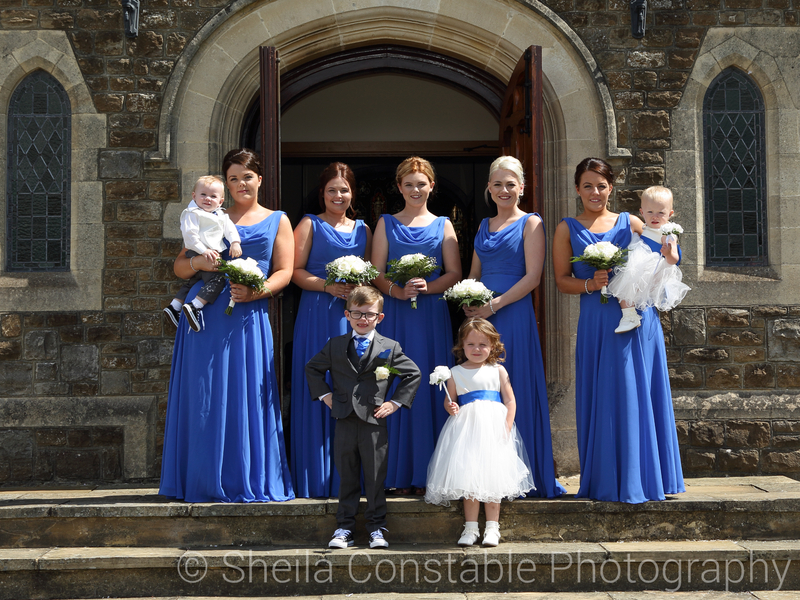 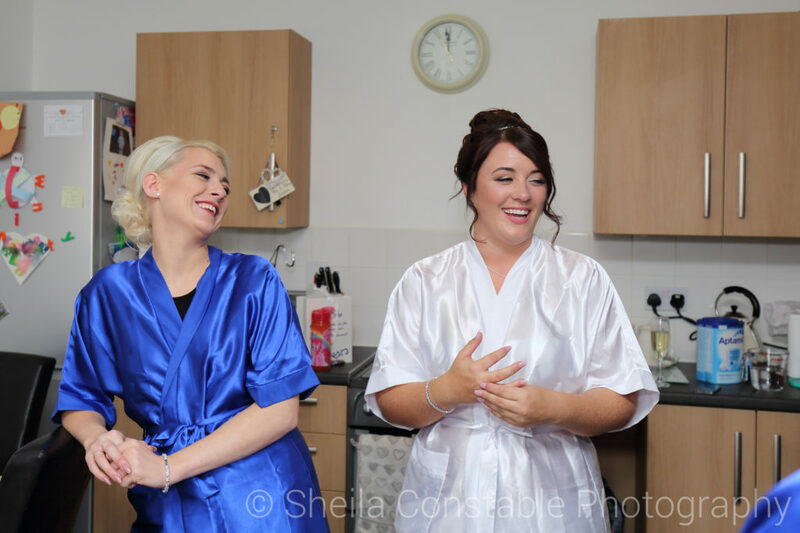 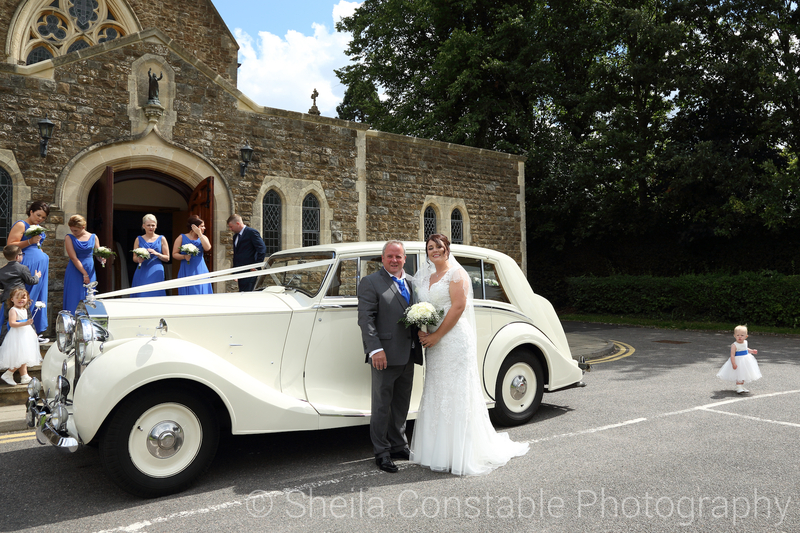 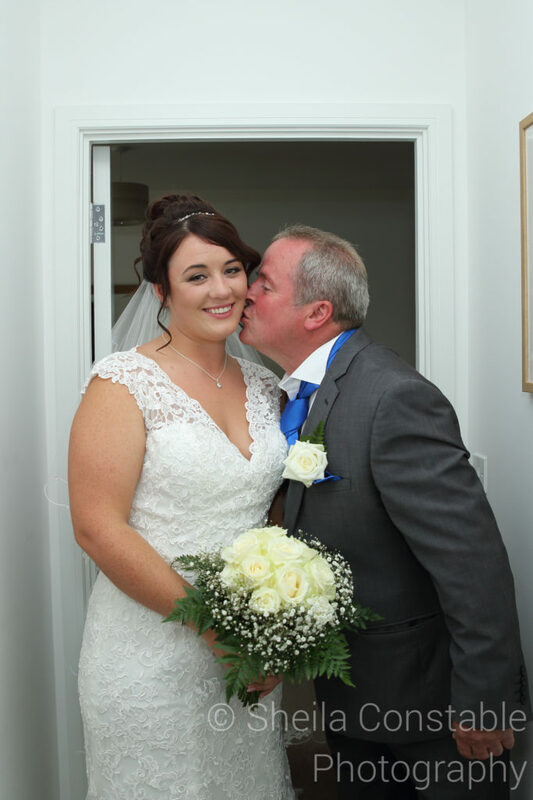 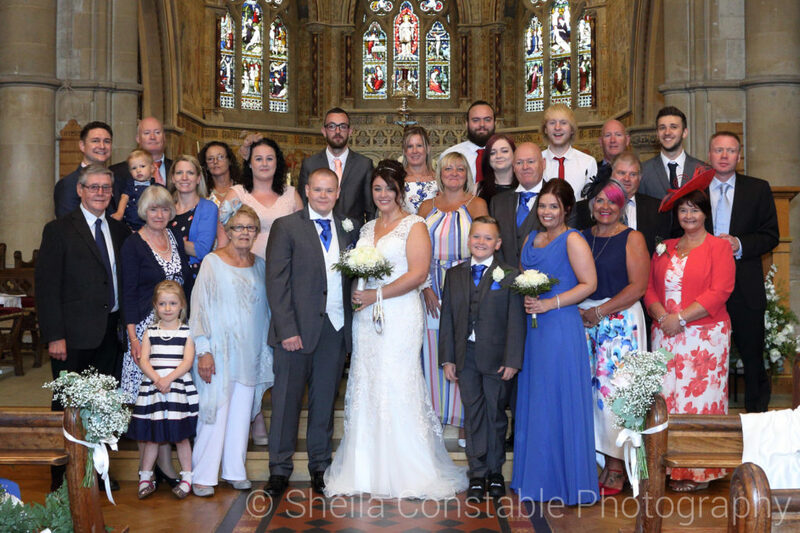 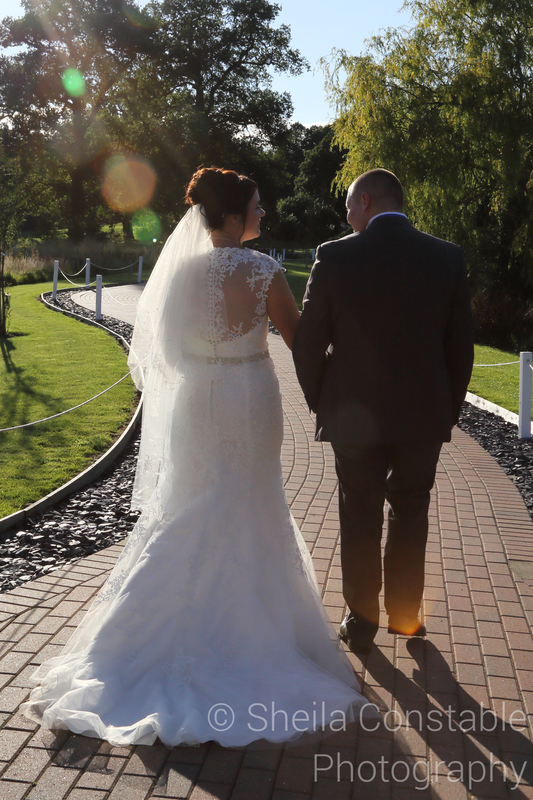 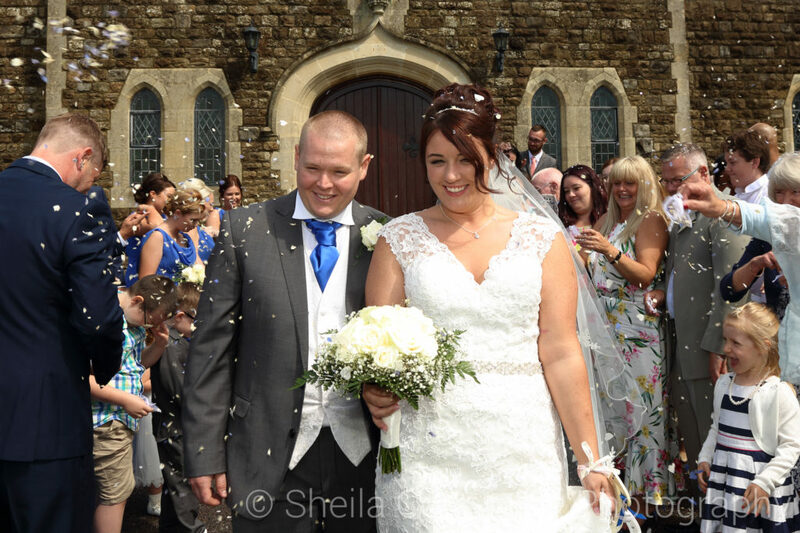 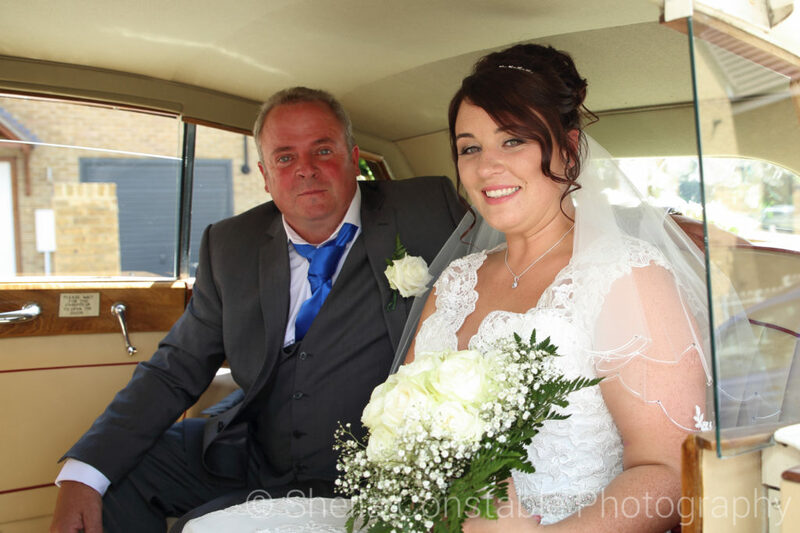 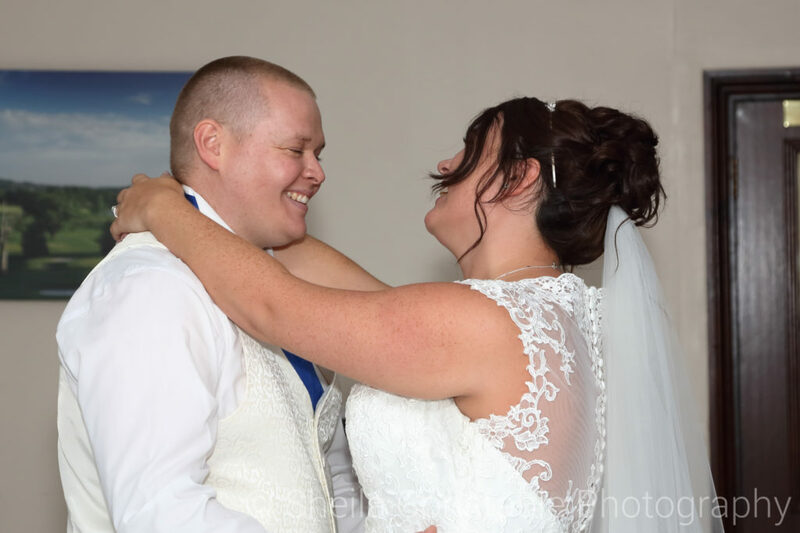 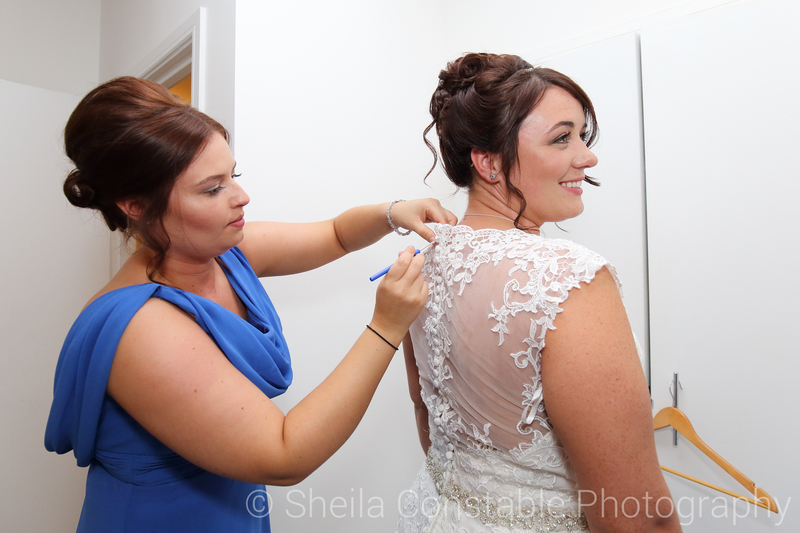 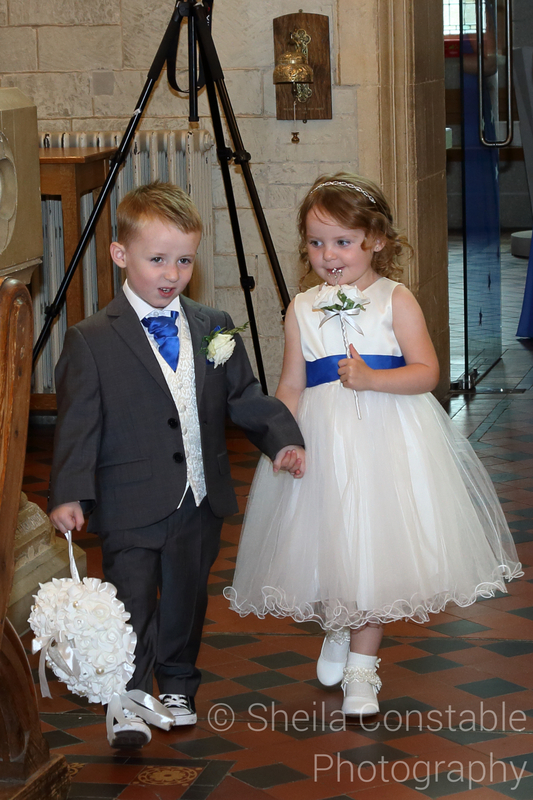 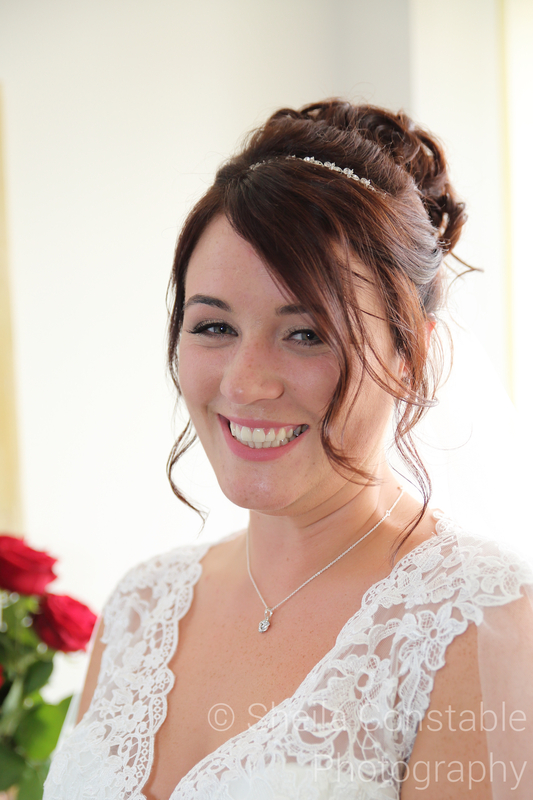 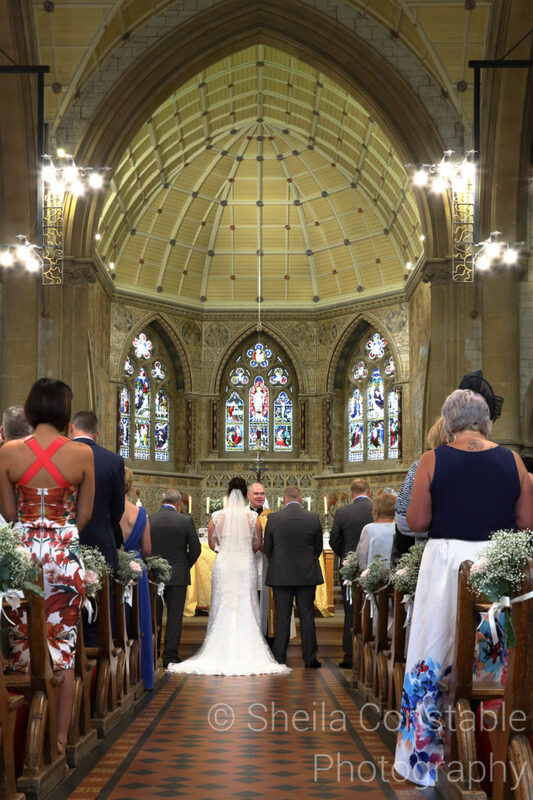 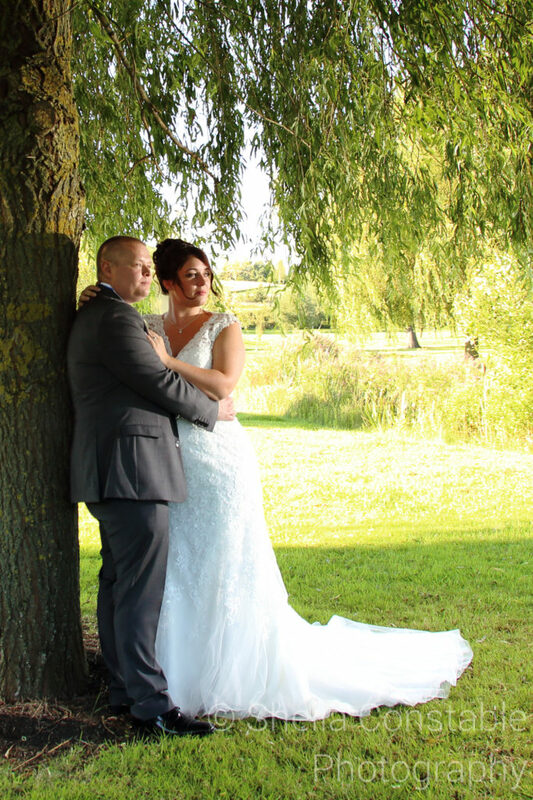 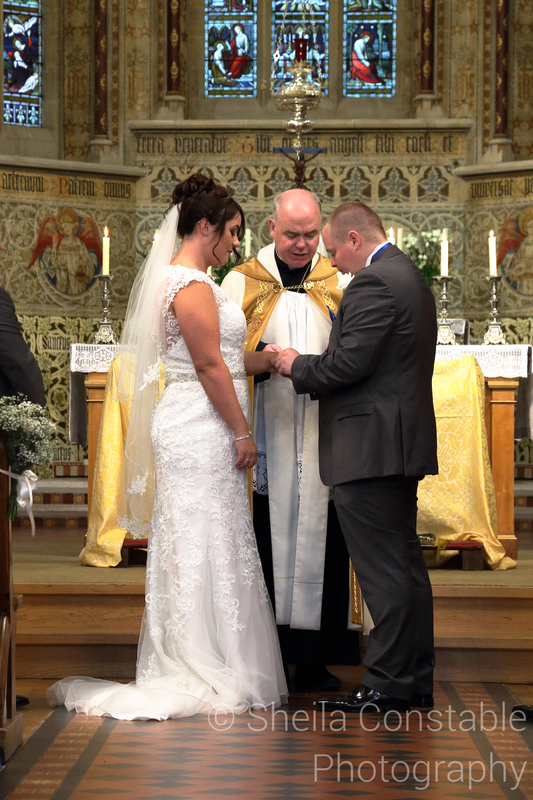 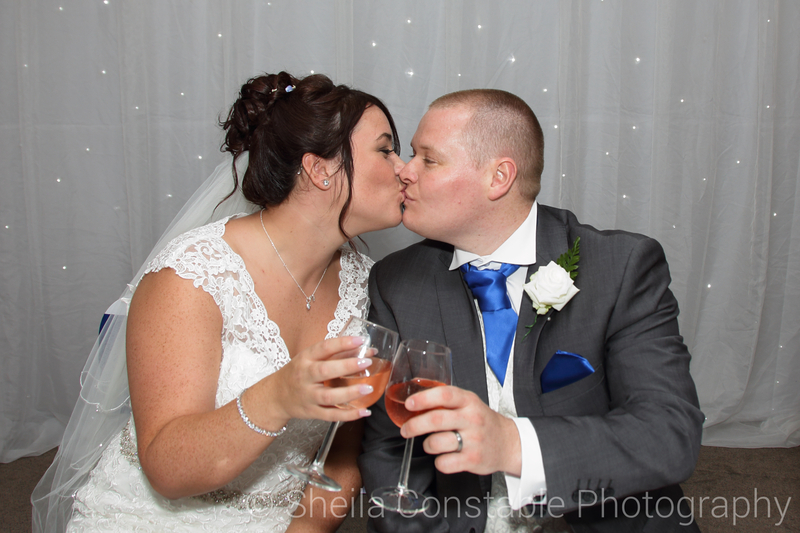 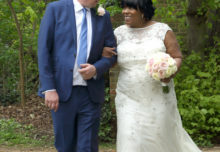 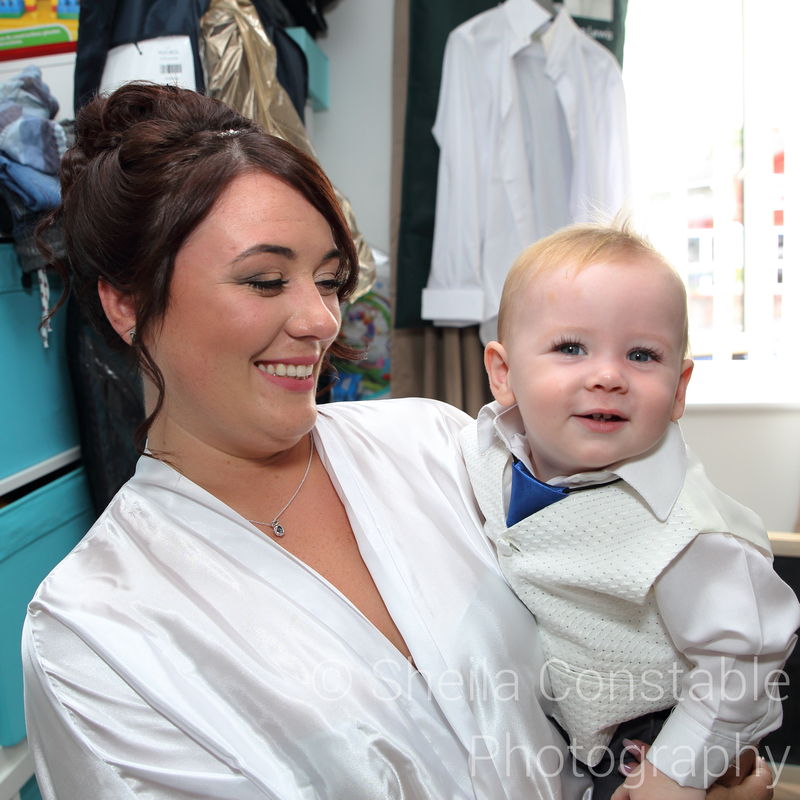 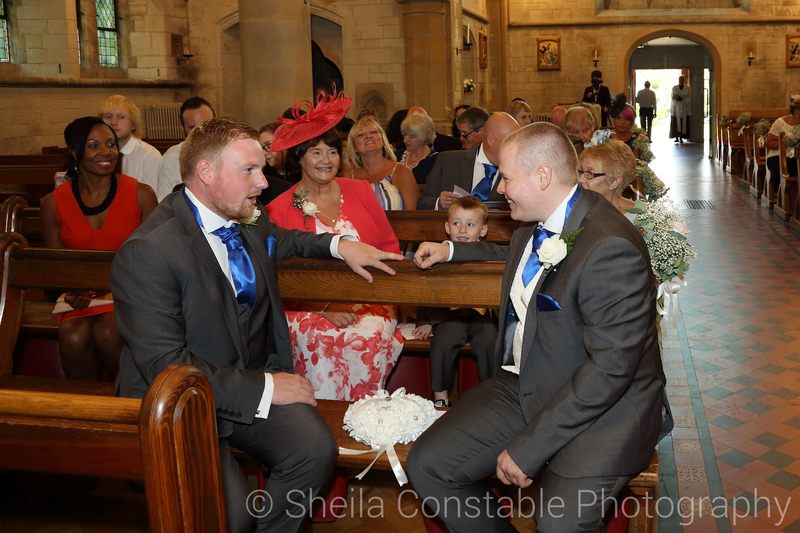 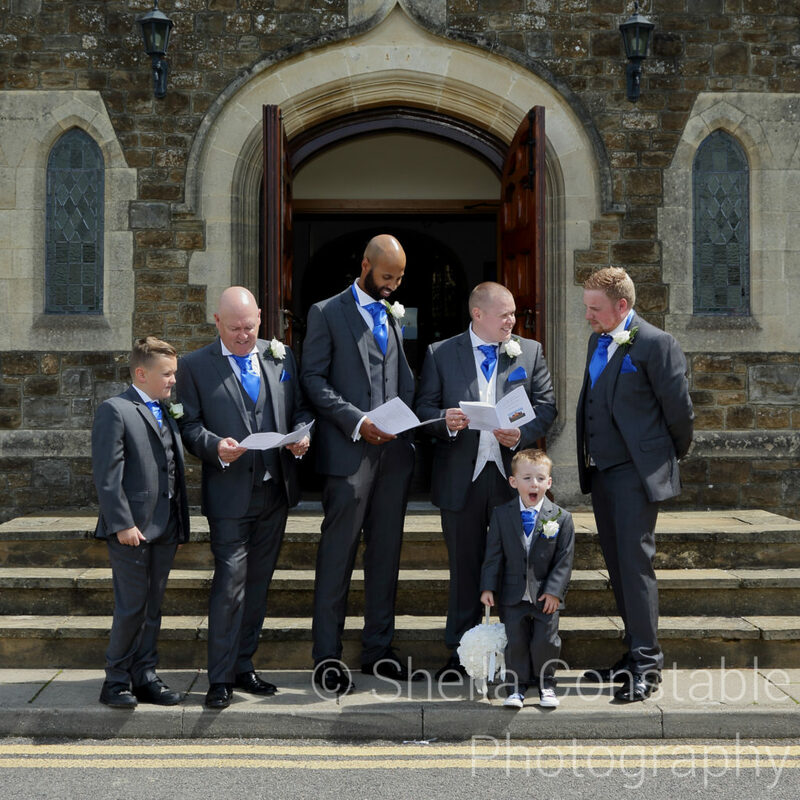 Stacey and Ben married at the Sacred Heart Church, Caterham in August, followed by a reception at Reigate Hill Golf Club. 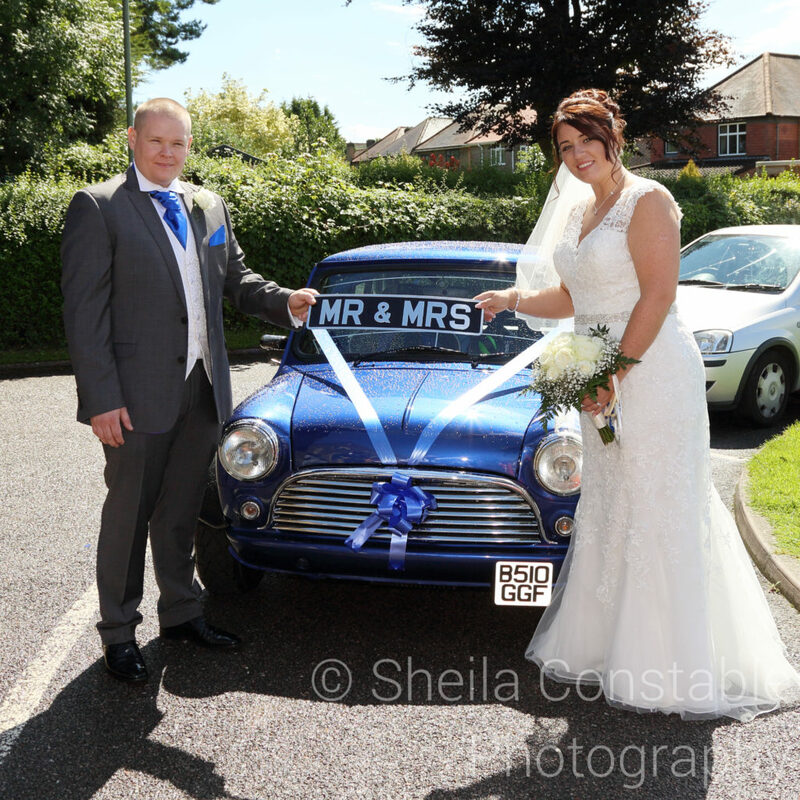 Ben arrived in his beautifully restored mini which later featured in some of the photos. 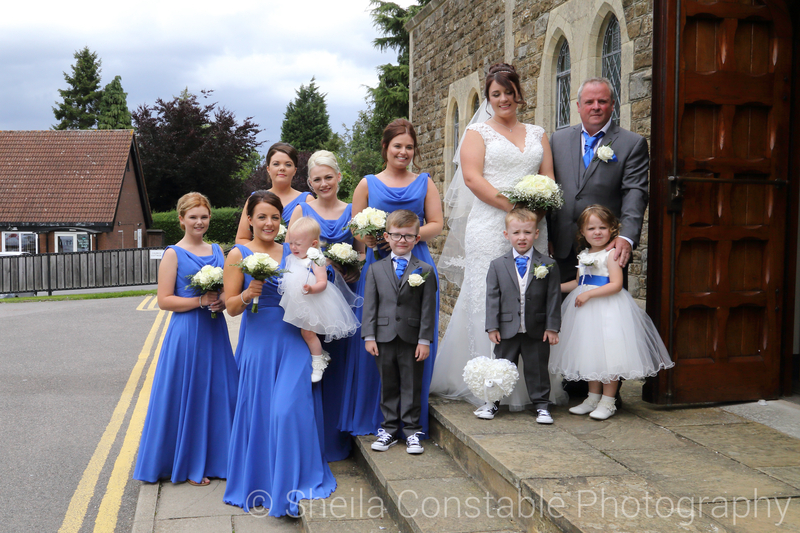 It was a showery day but the church has a lovely chancel which made a good background for the the family photos. 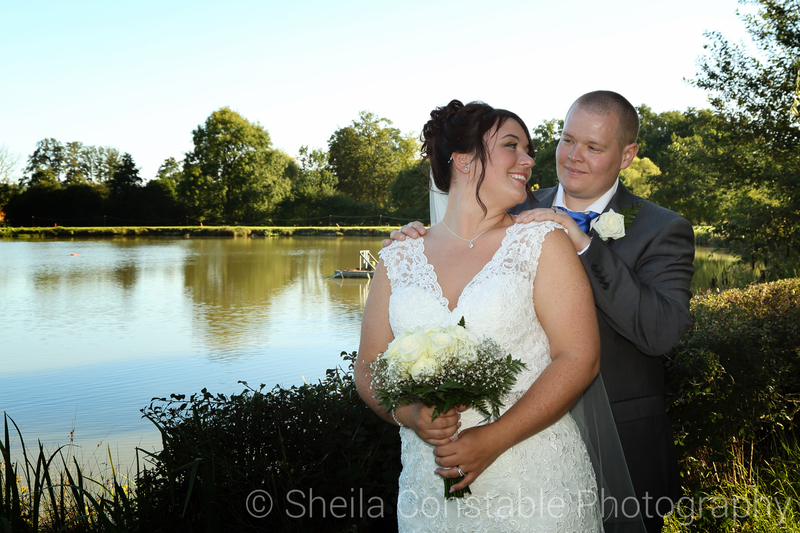 After further showers at the reception the rain finally cleared up in the evening letting us capture the early evening light down by the lake. 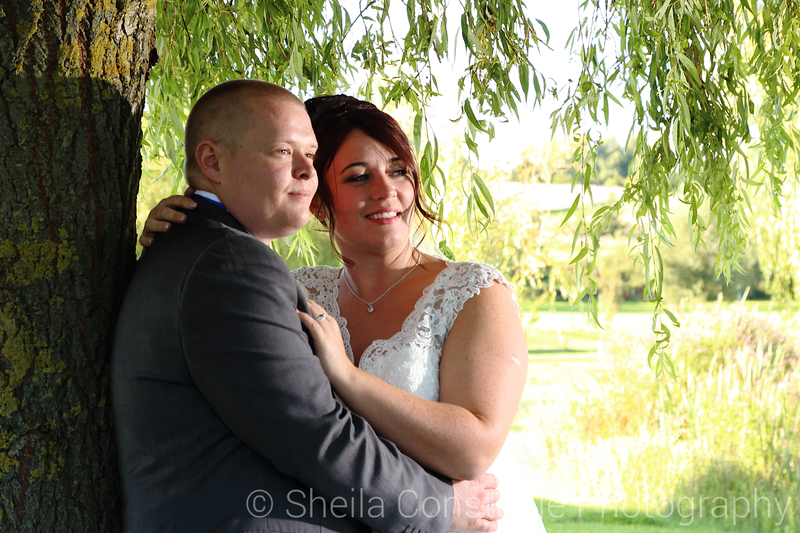 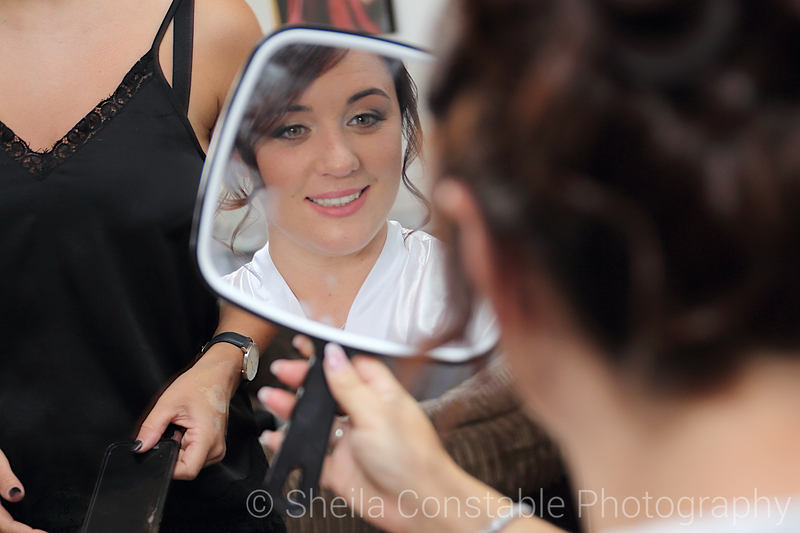 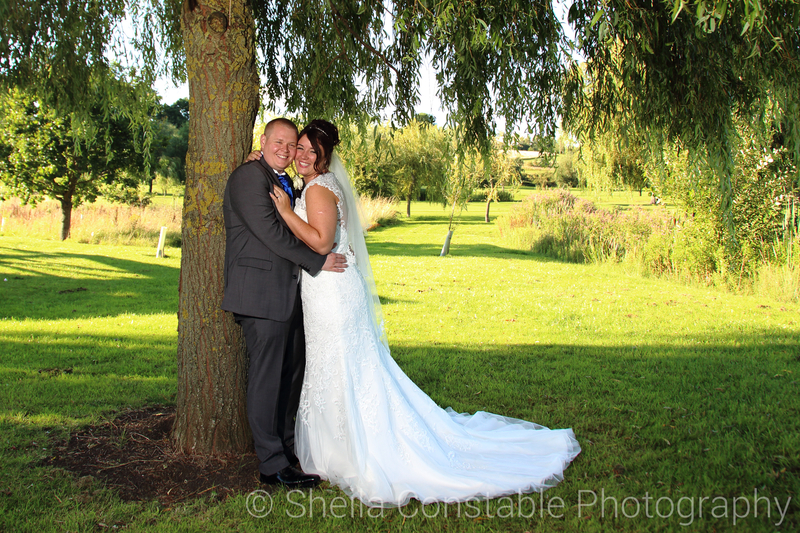 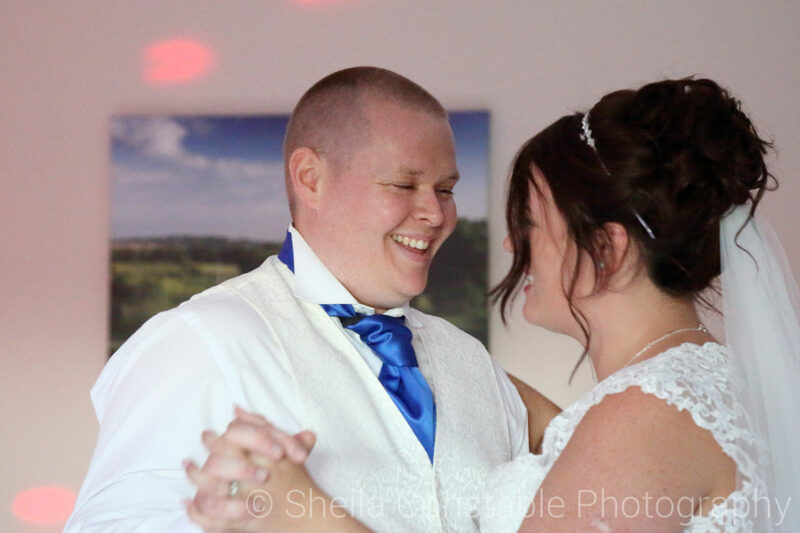 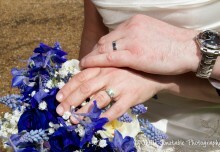 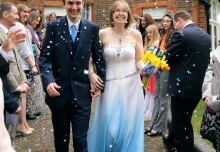 Here are a few of Stacey and Ben’s photos. 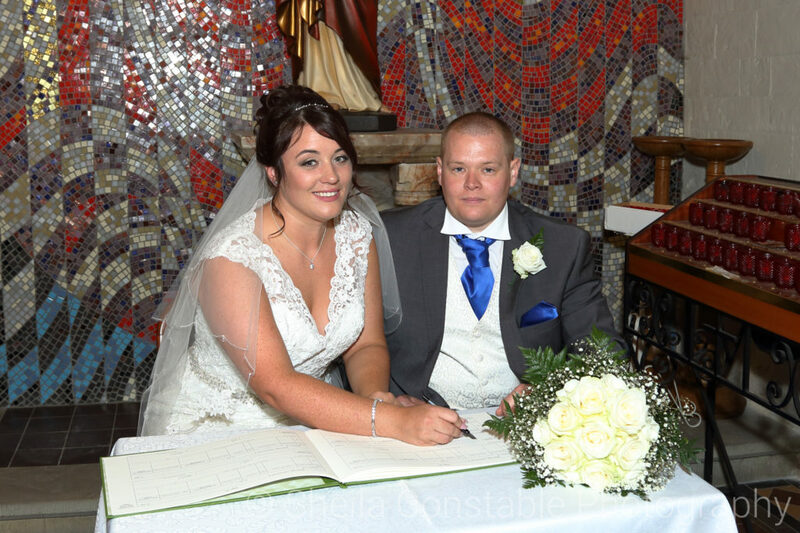 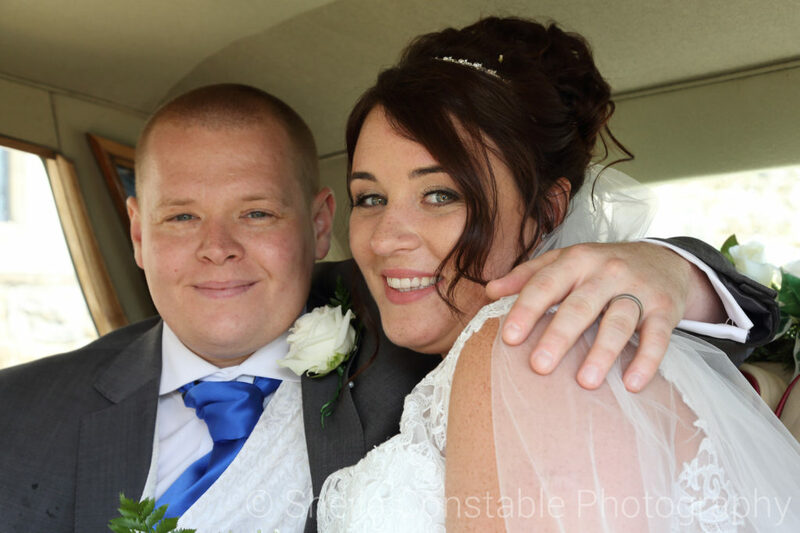 Congratulations Stacey and Ben and best wishes for the future.